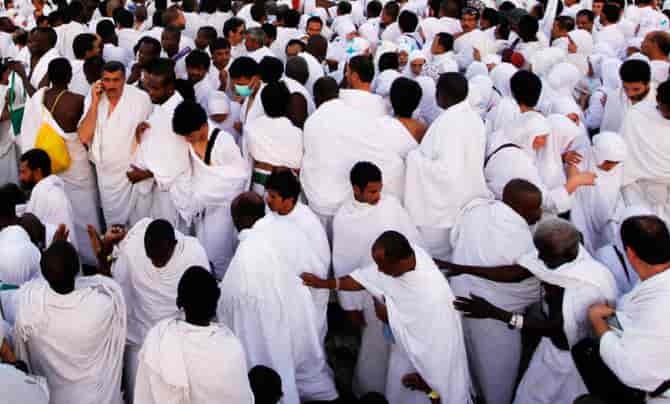 Saudi Arabia's King Salman ordered the Ministry of Hajj and Umrah to provide for the pilgrims from Sudan until their transport links are resumed. This is not the first time Saudi Arabia offered this to pilgrims earlier when Pakistan cancelled its flights then also King Salman hosted Pakistani pilgrims. - All flight from and to Sudan were halted after the country's President was removed from power by the Sudanese military. Airports in Khartoum and Port Sudan were also closed. - Al Bashir's ouster follows months of protests against his rule that have been met with a response from security forces after dozens of people have been killed in the ongoing protests.